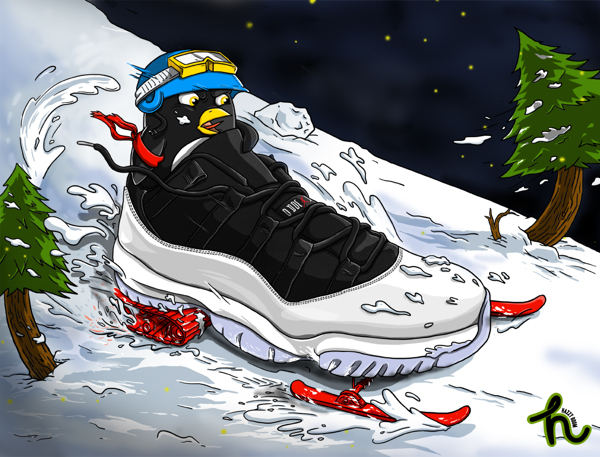 Check out this amazing Air Jordan XI Low illustration by Hazzy Boom with a great Christmas flip to it. His illustration is a perfect wallpaper background too so dont hesitate to get familiar. Head on over to Hazzy Boom's gallery page here and check out everything he has going on.